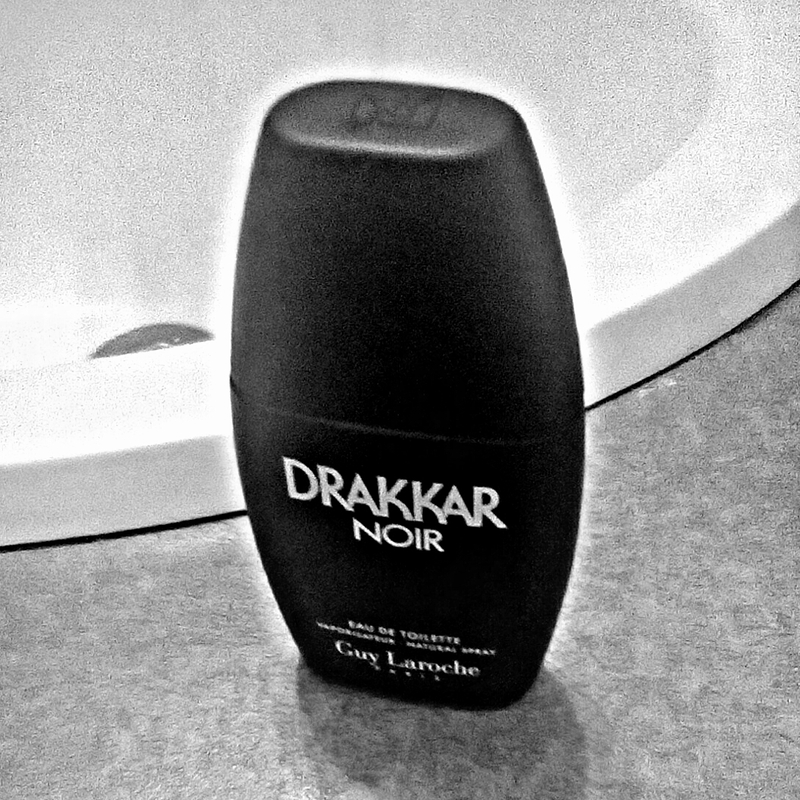 Ah, Drakkar Noir. The scent that started the black craze. Even if you’ve never worn it, you most likely know someone who did. As for myself? I first received it as a stocking stuffer back in the early 90’s, when I was but a boy (starting when I was 6, I received a small bottle of cologne, because men wore cologne). I used it, liked it, felt like an eight year old badass, then forgot about it. During an after Christmas sale at a local store, there was a 1 oz bottle on a great sale, so for nostalgia’s sake, I grabbed it up. The scent, while being similar to what I remembered, didn’t have the impact that it did when I was younger. I blame several things. Firstly, IFRA. With the removal of oakmoss from nearly everything, many colognes and perfumes have lost their original character. Also, that was my first bottle of real cologne, not a cheapie/knockoff, so the “importance” of that most likely adds to the scent. And finally, in today’s world, it’s a cliche. It smells like every other black fragrance, because every other fragrance wanted to be Drakkar Noir. However, this does not diminish the scent in any way in my eyes. While it may have lost its alpha male edge, and seem dated, it’s still a fragrance I’ll wear quite proudly. It’s a very solid “shaving cream” fougere, acceptable for wear at any time, be it at work in the office, out on the town for a night, or Sunday church. The crisp herbal/citric opening dries down to a smooth woody finish. A true classic. While many lament the “death” of many fragrances, due to the IFRA changes, this scent is still very wearable. It may not be the most original, nor haute, but it has withstood the test of time to become an icon, and rightfully so. Go grab a bottle for yourself, and take a trip down memory lane.